We depart on the LeBlanc boys’ modern fishing boat in Wedgeport just a short 15 minute drive from Yarmouth. Here you will enter a historical adventure through the islands full of rich culture and history. You will learn how to haul a real lobster trap and see the process that an actual lobster fisherman would go through on a day to day basis. You will then stop on Big Tusket Island at the private floating dock of the LeBlanc brothers (All docks have ramps, there are no ladders involved). 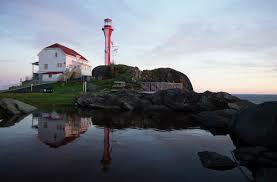 On Big Tusket Island you will visit the LeBlanc’s own private fishing shanty and workshops. You will be served fresh local seafood chowder made from a traditional recipe passed on to the boys through past generations. After being filled with delicious seafood you can enjoy live entertainment on the one hour sail back to the Wedgeport dock. 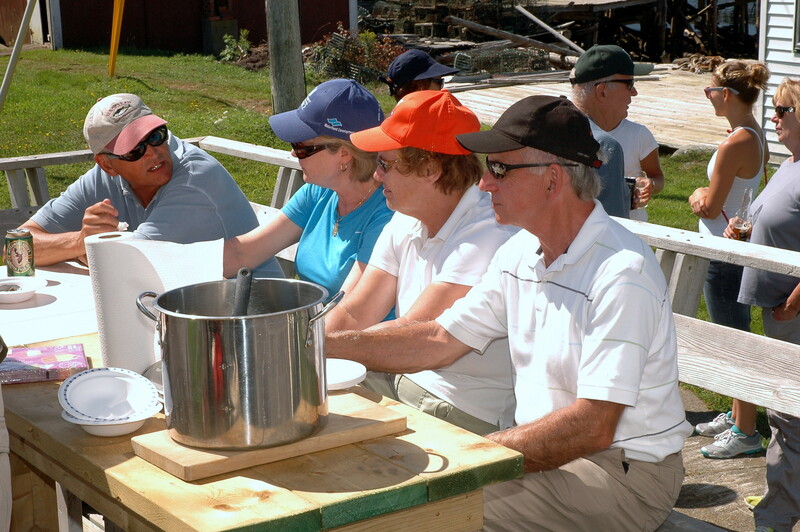 Visit the Tusket Island Tour Website to learn more about this historical adventure.